You finally got your hands on a brand new efficient Samsung Galaxy S5 and you know there are some things you should do first before you even start playing with it. There is plenty of help forums and chat rooms but they can be a bit overwhelming with where to start. 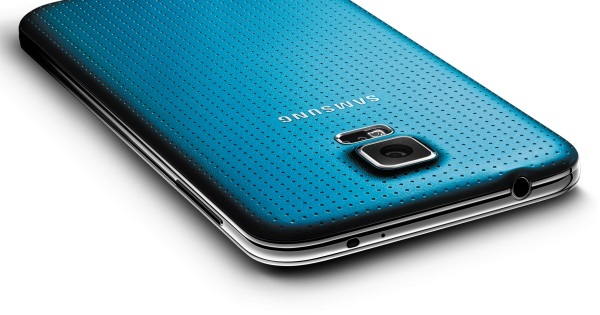 That is why we have put together a small guide to get you started with your new Galaxy S5 phone. When it comes to the Samsung Galaxy S5 there are several things that we recommend you do when you first get started with your phone. We have a list of 5 settings and actions you need to do first. Password protect your phone – This may seems like a no-brainer but believe us, many people forget to do this right off the bat and end up getting their phone hacked. To do this go to Settings > Lock screen > Screen security. You will se several options such as swipe, pattern, fingerprint, PIN, password or auto-lock. Make a Samsung App Store account – Everyone would agree that having multiple app stores on your device can be a bit tiresome but believe us you got to pay some close attention to Samsung’s. Reason being is if you have a Gear smart watch or Gear Fit band, this is the place to get the applications for them. Mute Galaxy S5 sounds – If you love to be annoyed all day by extra clicking, tapping and obnoxious sound effects then be our guest but majority of people can’t stand them. To turn them off go to Settings>Sound and then have a look at the options. Don’t forget your SD card – Many people purchase the 16-gigabyte version of the Galaxy S5 so most likely you will need to pop in an additional SD to expand the memory of the device. Remove all plastic – If you know a few small details about Samsung in general, you know that they are famous for having plastic overlays on almost every part of their devices. In particular make sure to take the plastic overlay off the camera lens, it can quickly ruin the quality of pictures. All these things will only take you 15 minutes top and are great ways to disable, enable and fix some of the biggest issues with Samsung Galaxy S5.